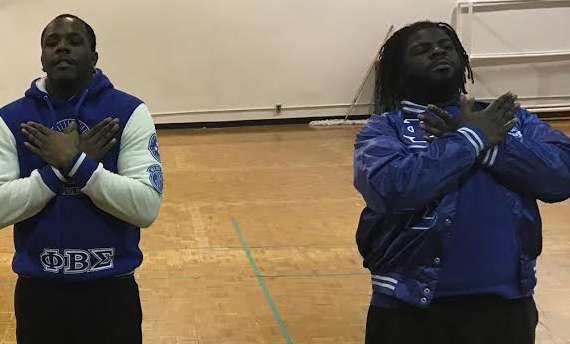 Phi Beta Sigma Fraternity Inc.’s annual “Frat Attack” competition returns after a four-year hiatus. The men of Phi Beta Sigma will host their step competition Friday. “Frat Attack” is a competition unlike any other on NIU’s campus as the members of the National Panhellenic Council compete and highlight their step and stroll routines. The competition allows sororities to learn, execute and compete against each other in a stroll-off.